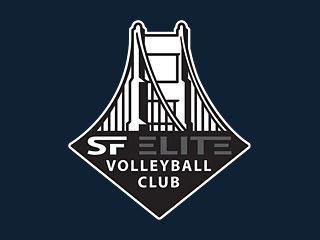 SF Elite Volleyball Club is located in South San Francisco, between the city of San Francisco and the Peninsula. Our goal is to develop and train young athletes to achieve their maximum potential in volleyball and in life. We will achieve this goal through our exceptional coaching staff who live and breathe the club's philosophy, as well as through our state-of-the art facility, equipment, and teaching and training methods. Learn more about SF Elite's philosophy here.